Many students will spend their summers working a camp job. While being a camp counselor can be very rewarding, not to mention a lot of fun (as you get to work with friends, participate in sports & activities that you love, etc. ), it is still a job! And for many, it is the first job they will ever have. Each camp will have its own application process, however, many Camp Directors will be looking for similar qualities. After years of reviewing applications and interviewing candidates, we have put together our top 5 tips for the job application process that can assist first-timers regardless of which camp they are applying to. You resume should not be longer than one page! We cannot emphasize this enough. Camp Directors are reviewing hundreds (or perhaps thousands!) of applications and do not have the time to spend reading your 5-page outline of every volunteer position you have had over the past 10 years. Keep your resume concise and focus on emphasizing relevant experience (i.e. that which relates to working with children, sport playing/coaching experience, leadership activities, etc.) in a chronological order starting with the most recent. You should include an email and phone number at the top of your resume, but make sure it is an email address that you actually check on a regular basis! It also helps to include an email address that is professional – it might be time to get rid of the email address you created in 5th grade and create one that is just your name or initials. Job postings will often give you hints as to what the employer is looking for. This can help you streamline your resume and cover letter to ensure that you are highlighting your most relevant experience and qualities. As well, the camp job posting will likely outline how you should be applying for the role. If the posting requests that you fill out an application form on their website, this is not a suggestion, but rather a requirement! Failure to follow basic instructions about the application process reflects very poorly on a candidate. Cover letters are a great opportunity to highlight your personal goals and characteristics that demonstrate why you will be an outstanding fit for the job. In addition, cover letters provide more room to elaborate on your volunteer/work experience that was perhaps edited out of your one-page resume. While it goes without saying, your cover letter should be addressed to the right camp! Do not make the mistake of putting the wrong employer at the top of your cover letter – it will automatically end up in the “no” pile. Review the camp’s website and job posting for who to address your application to. If you cannot find a specific contact, you can always address a cover letter “To whom it may concern”. Your cover letter should be professional (full sentences, proper spelling, etc. ), but also have a personal touch. You want to make sure that your reader will have a clear understanding of why you are applying for the position and what makes you an amazing fit for the role. After submitting your application, if you are selected to attend an interview, you will likely receive an email or phone call from the camp to provide more information about next steps. How you respond is another important reflection on you as a candidate. Make sure to respond in a timely manner as if you wait 2 weeks to get back to them, they might have moved on to other candidates. If you are communicating with the camp via email, make sure to read their email carefully and respond to every question they have asked. As well, be professional in your response – do not be overly casual and use full sentences and spell check. Why are you applying for this role? Why do you want to work at our camp specifically? While you should definitely put your thoughts together to answer some of these common questions ahead of time, do not script responses. In the interview, you want to come off as natural, not rehearsed. Lastly, in preparing for your interview, do some research on the camp. 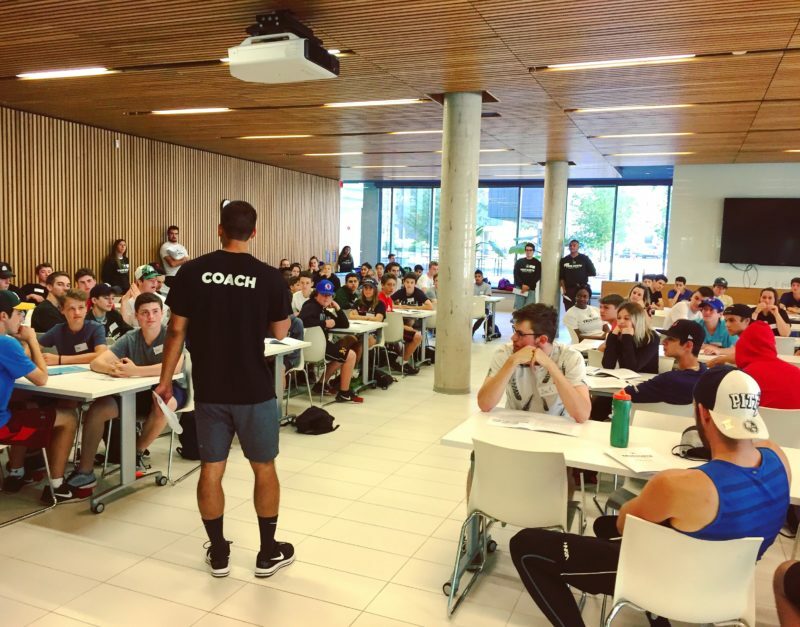 You do not want to spend 5 minutes discussing how much you love rugby and cannot wait to work at a rugby camp, when that specialty is not offered! You should also prepare at least 2 or 3 questions to ask the Camp Directors at the end of the interview. If you did your research, you should be able to ask insightful questions rather than questions that can obviously be answered off the front page of their website. In terms of actually attending the interview, you should arrive 5 – 10 minutes early and bring copies of your resume. While many camps are casual (do not be surprised to find your interviewers are wearing jeans! ), you should appear professional. A suit is not required for camp job interviews, but do dress conservatively. Most importantly, be yourself and let your personality show! Camps are all about creating an amazing experience for both their campers and staff – do not hesitate to let your fun-loving, quirky personality shine during the interview. 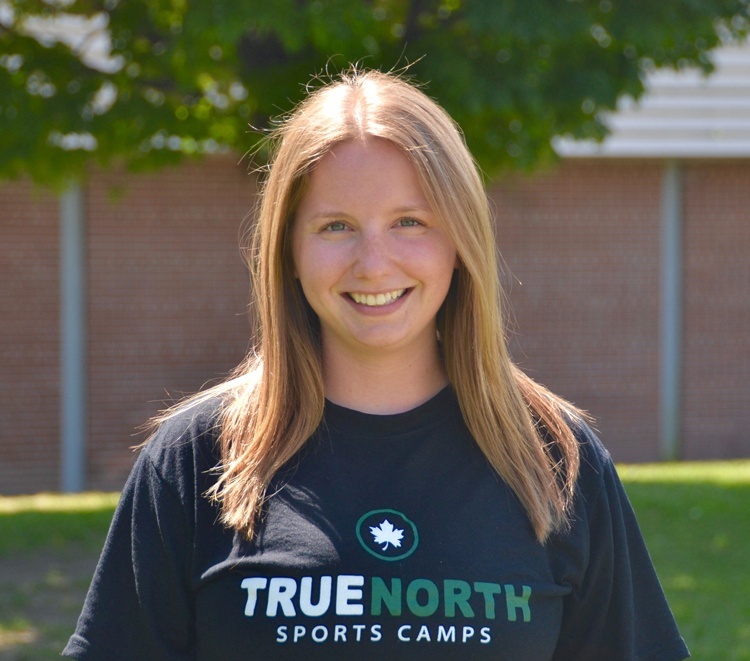 At True North Sports Camps, we are hiring Camp Counsellors and Directors for the upcoming 2018 summer! Check out our “Join Our Team” page for more information. We also accept Volunteer CITs!